This ammo is safe to shoot in ANY all steel 357 revolver - this includes steel J frames. 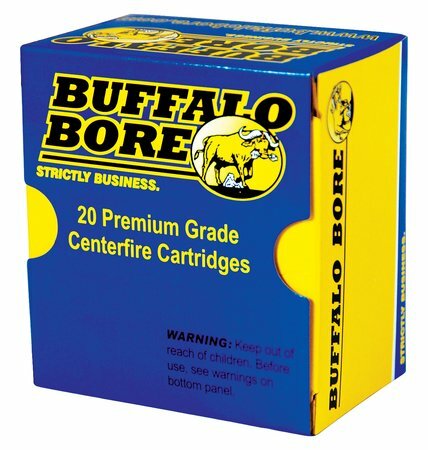 Buffalo Bore does not recommend this ammo to be fired in super light alloy revolvers as bullets may jump crimp under recoil, but the ammo itself wont hurt these super light weight revolvers. These revolvers are simply so light that the recoil is severe enough to cause crimp jump.